We are delivering this Saturday 11/17. Sales Offices in Sewell NJ, Edison NJ, Jessup MD and Wilkes-Barre PA are open until 6pm along with DVFlora.com. Sales Offices in Shrewsbury MA, Syracuse NY, Cranberry Twp. PA, East Berlin CT, and Richmond VA are open until 5pm along with DVFlora.com. 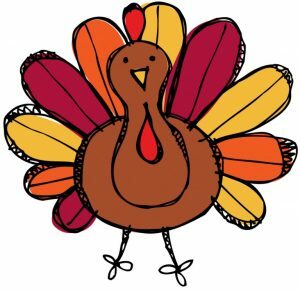 Wednesday 11/21: We are CLOSED Thursday 11/22. To place orders for Friday 11/23 delivery, your Sales Associate will be available until 4:00PM Wednesday 11/21. Also, you can shop dvflora.com or call our after hour’s staff at 800-676-1212 until 6:00PM Wednesday 11/21 for Friday 11/23 delivery. These are your last opportunities to order for Friday 11/23 delivery. 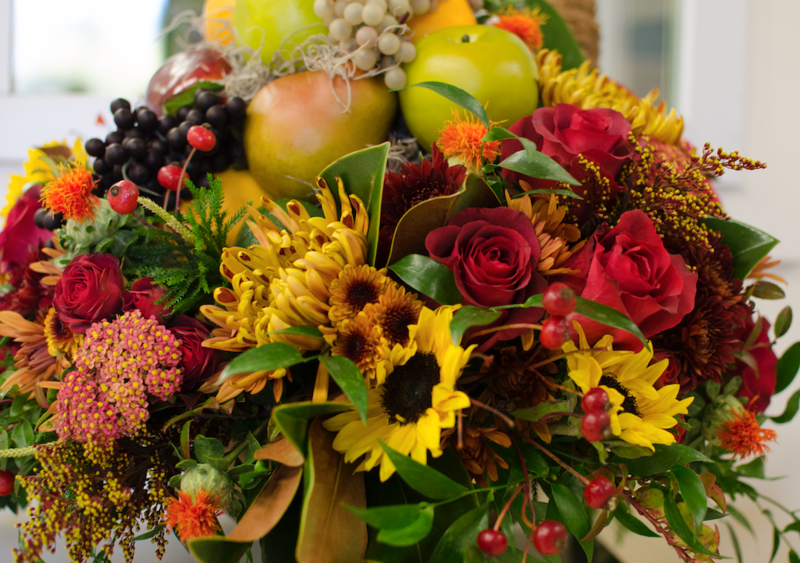 All standing orders normally delivered Monday 11/19, Tuesday 11/20 & Wednesday 11/21 will be delivered on Saturday 11/17. This includes Fall Standing orders. Our normal Thursday delivery will be delivered on Friday 11/23. This includes both DVFlora Dutch Direct and Dutch via Grower Direct. All cutoffs remain normal. Click here to view our Thanksgiving hours.